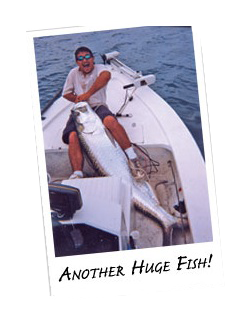 Welcome to Orlando Fishing Trips! 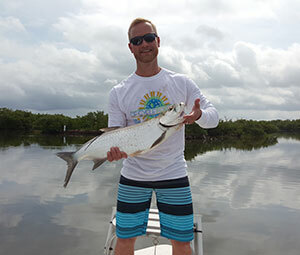 My name is Captain Mark Drown and if you are looking for a fun day of fishing near Orlando with your family and friends, then you have come to the right place. 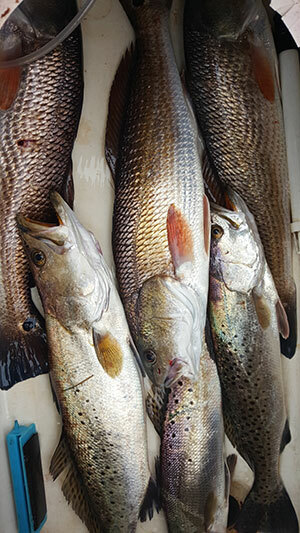 My fishing charter is located just 15 minutes from Orlando. Mosquito Lagoon is the water of choice. There are a large variety of fish in abundance in the Lagoon . Some of the most popular species include Redfish and Trout, which can be caught by using all types of baits such as shrimp, crab and mullet, or by using lures such as spoons and jigs. 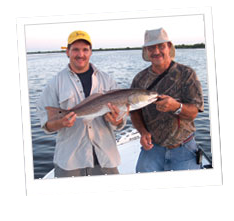 If you are in the Orlando area and would like to do some great fishing , then call and book your trip today!